Tsukiji is famous for the world-class market of seafood and vegetables – Tsukiji Market. There are temples and shrines in Tsukiji area as well. The most famous one would be Tsukiji Honganji. It’s a large temple and located only few minutes walk from the market. You would see lots of tourists amongst locals and Buddhist people paying their respects. Tsukiji Honganji is the Buddhist temple belongs to Joudoshinsyu –Honganji. The main temple Nishi Honganji is in Kyoto, Japan. 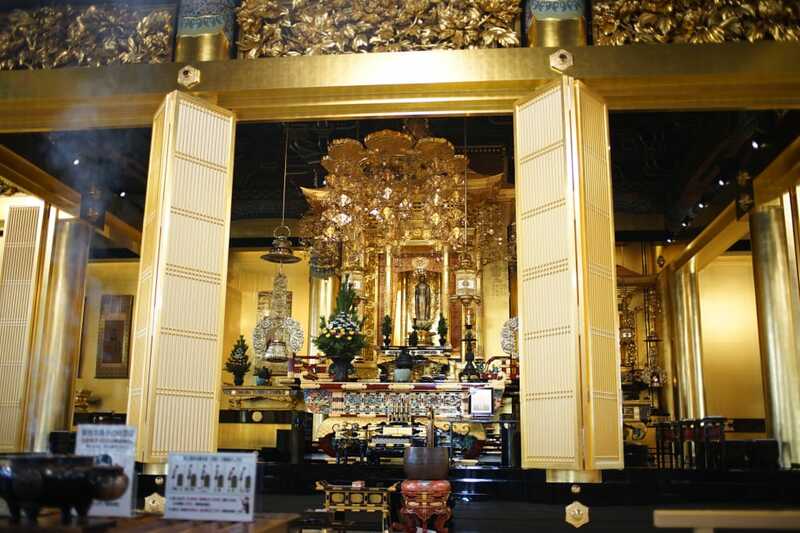 Originally, the temple was built in Asakusa, Tokyo in 1617 and it had wooden structure. However it was burnt down due to Great Kantō earthquake in 1923. In 1934 they moved to current location and was rebuilt using Indian stone structure instead of Japanese traditional wooden structure. Tsukiji means constructed area, this naming came from the rebuilding because the stone temple was built on top of a reclaimed ground. From early in the morning, people come to the temple to pay their respects. Because of its stone structure, this temple has very unique atmosphere compare to other Japanese temples. However, this solemn structure would be adored by everyone: the locals, tourists, and worshippers. 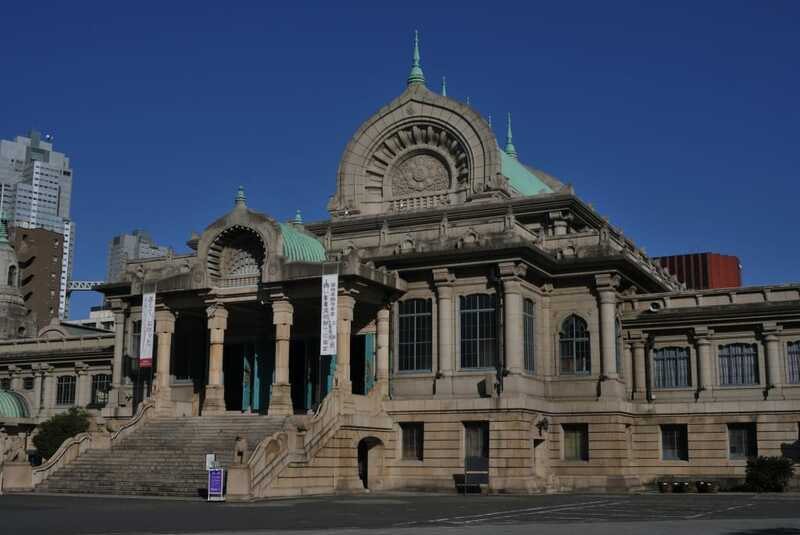 In 2014, it was registered one of the Japanese cultural heritage site. 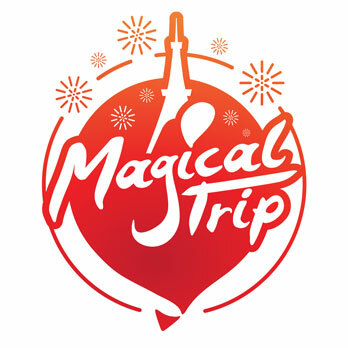 They offer many events: summer (Bon) dance festival and free lunch time classic music concerts (every last Fridays of the month) They would offer versatile cultural and historical experiences. 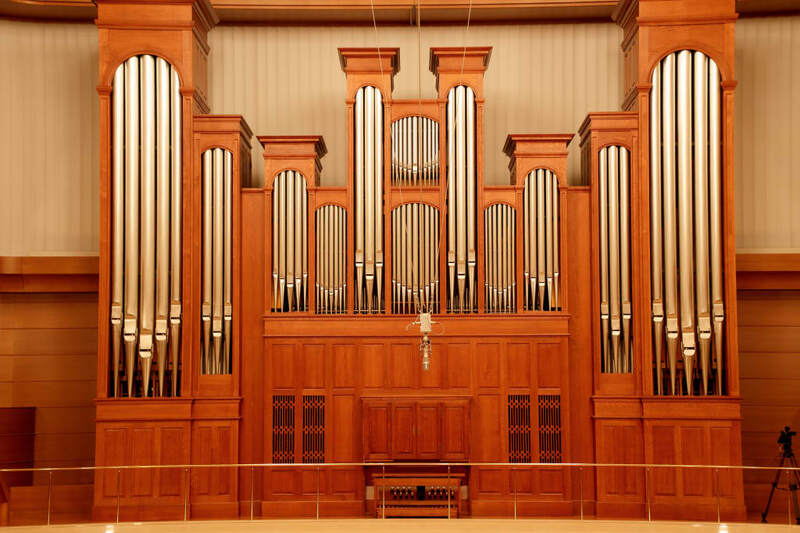 If you go inside of the temple, you would see a magnificent pipe organ. It’s very unusual for a Buddhist temple to have one but each pipe has Buddhist payer on it. Every month, there is a classic concert using this organ. Strong power slot attract many people at Tsukiji Honganji. This temple is well know for its healing /spiritual power. This temple warship Amida Nyorai (Buddha thusly come) they believe that everyone would be saved equally. That is why they have lots of followers. 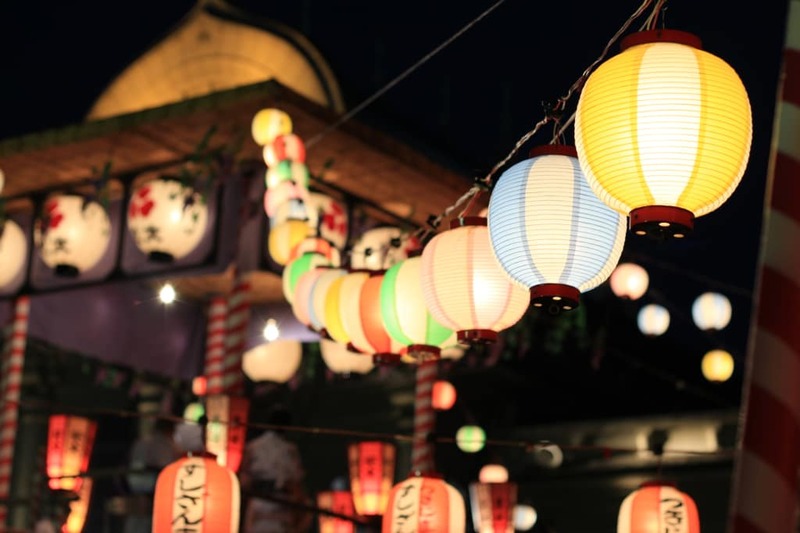 If you visit there you may be able to feel the positive saving vibes from Buddha as well as Tsukiji’s own area vibes, even thought you are not Buddhist yourself.